ForzaTune 7 is by far the most advanced version to date. Yet it takes even less time to enter data and get results. Read on to learn what makes this release special. 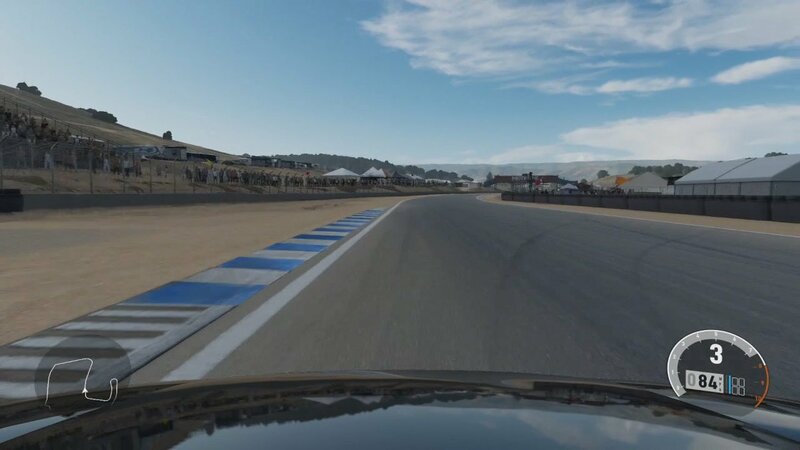 The latest version of ForzaTune 6 introduces drag racing tunes, and a “sporty off-road” mode. 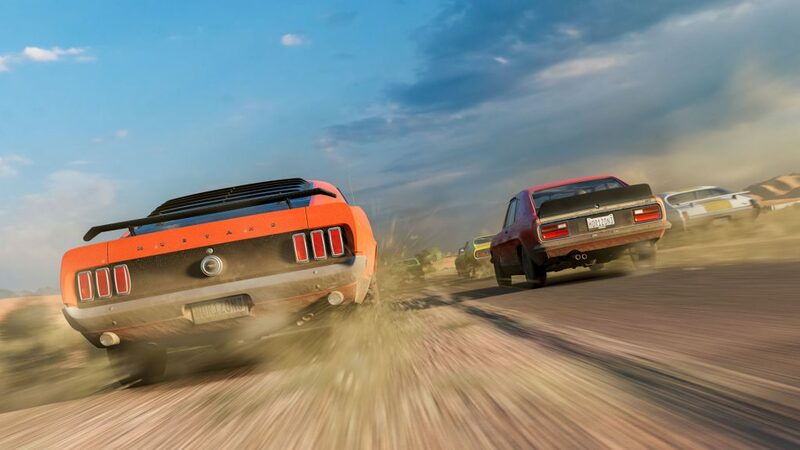 Both are designed to help you get more fun out of the new Forza Horizon 3. 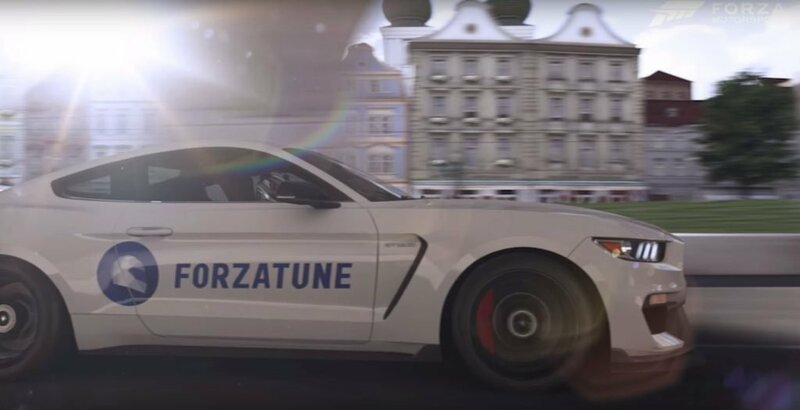 Check out the video in this post if you want to add the ForzaTune and Gallium Racing logos to your ride. 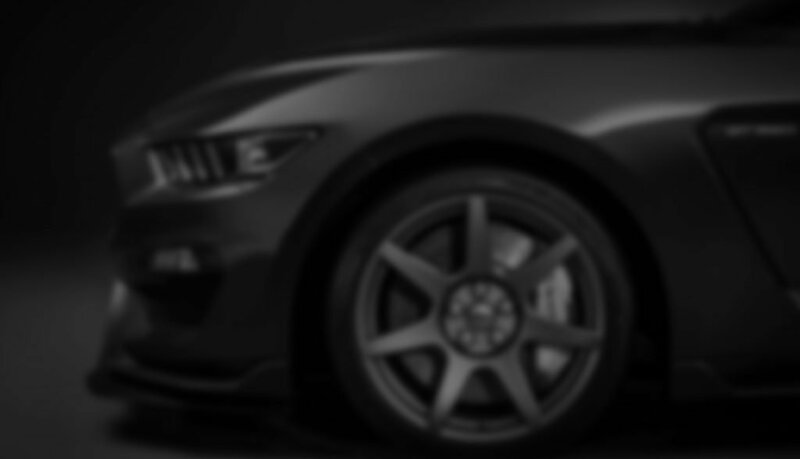 Tuning a Car That Doesn’t Have a Power and Torque Graph? 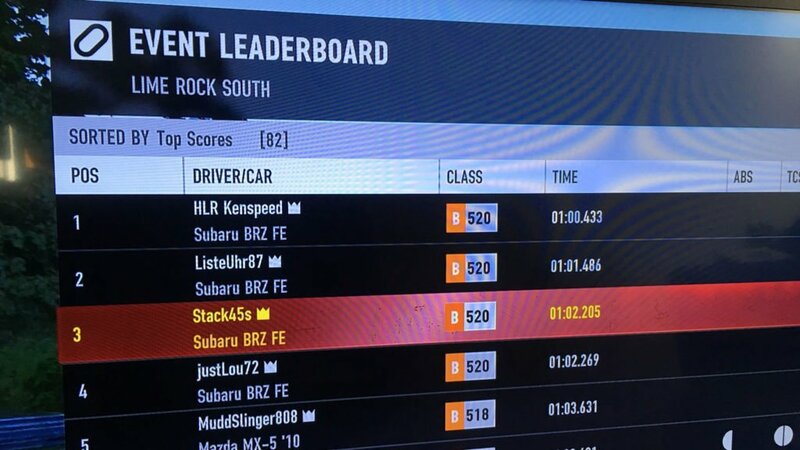 A ForzaTune user shares how he gets vehicle information when it is not available in the upgrade menu.